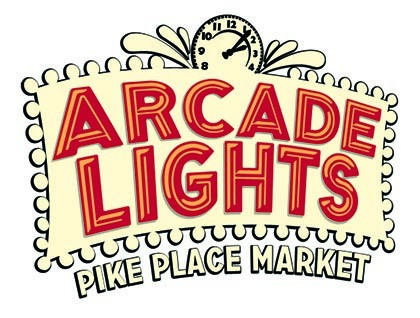 We will be participating in Arcade Lights on April 20 from 6:30 to 10:30 at Pike Place Market. 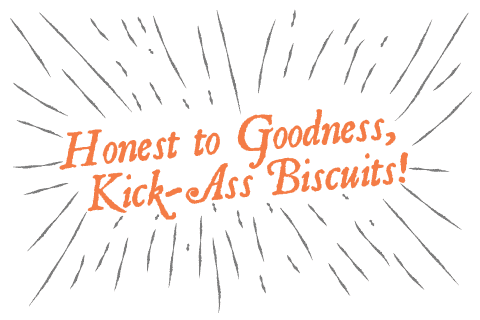 It is going to be a really fun event. 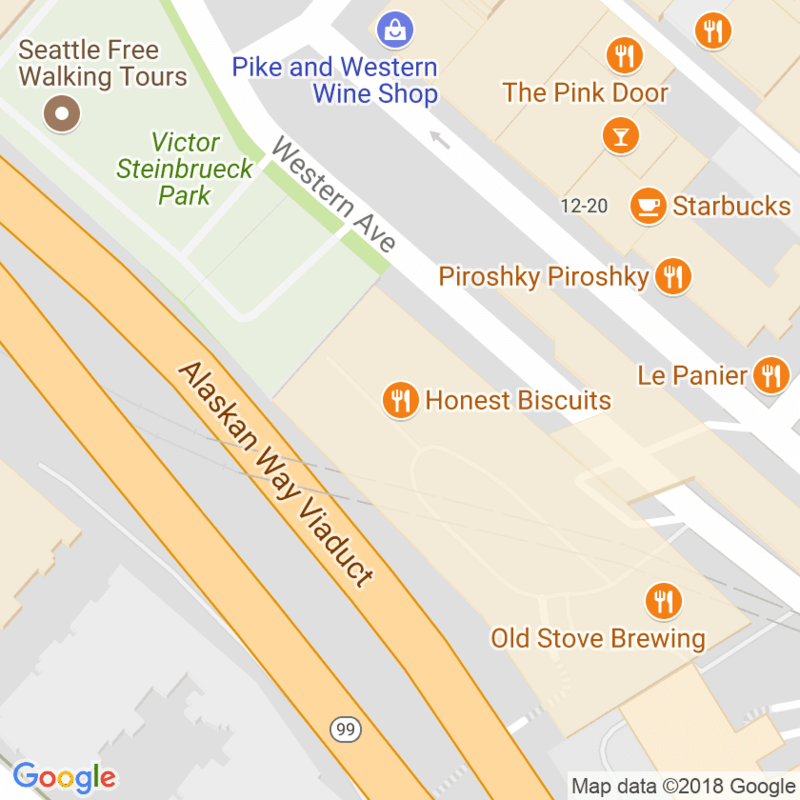 You buy a ticket and get tokens to spend buying samples of food, drinks, beer, and wine from local Washington producers. We are proud to be among them! 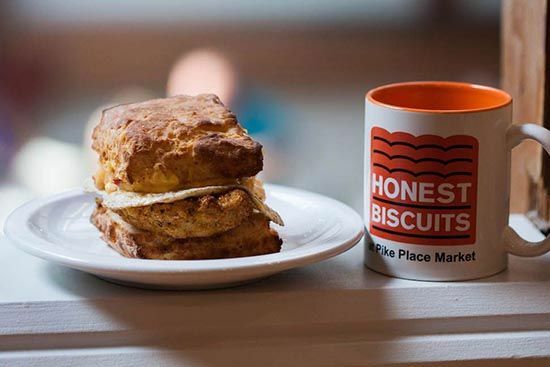 We look forward to raising money for the Market Foundation and introducing some new people to our tasty biscuits. If you are interested, tickets are cheaper if you buy them in advance (here).